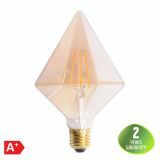 Decorative LED lamp from Braytron with socket E27 and T30 shape. Its beautiful design and soft light make it suitable for restaurants, hotels, galeries and art premises. The lamp is dimmable. 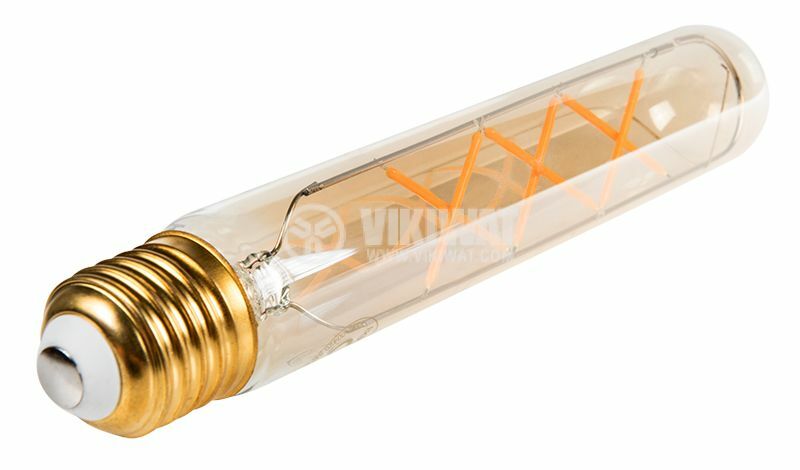 LED FILAMENT lamps are suitable for interior lighting in home, office, and others. The lamp design makes it a perfect solution to the vintage interior in restaurants, hotels etc. 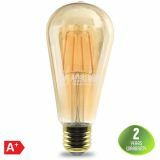 Thanks to its beautiful shapes, these LED FILAMENT lamps can be used only with a pendant lamp with socket 27. The price is for 1 pcs. 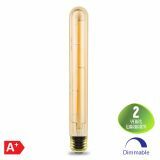 BB62-00420 LED bulb is NOT dimmable. If it is used with a dimmin device, it will be irreparably damaged.